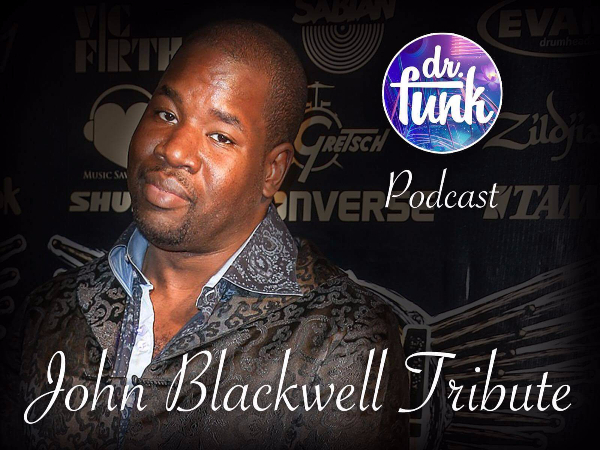 John Blackwell Dr Funk Tribute Special; Listen Now! John Blackwell Jr. passed away on July 4th, 2017 at the age of 43. Blackwell was a phenonomal drummer playing for Cameo, Patti Labelle, Justin Timberlake, and the musicician’s musician; PRINCE. John Blackwell was suffering and recovering from brain tumors he experienced while touring in Japan last year. He couldn’t use the left arm and other bodily functions. We always thought john would recover but it wasn’t meant to be. 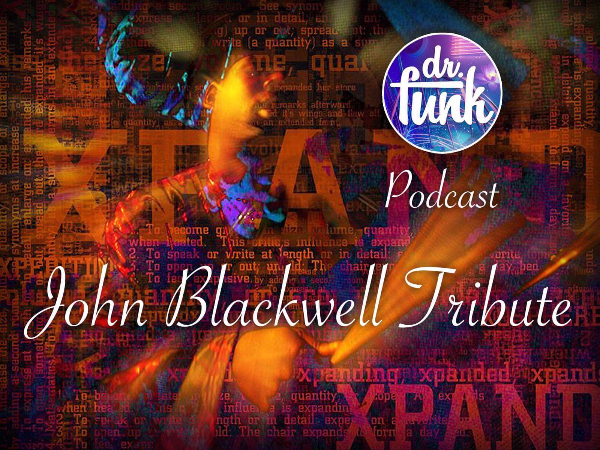 In this special podcast episode, we pay tribute to the drumming legend that was John Blackwell. He was taken way too soon. He recently as of 2013/14 recorded an album with PRINCE entitled NPGQ that featured John, Gouche, Marcus Anderson, amd Xavier. John worked with PRINCE at a time where he was taking on more of a jazzy feel with albums such as The Rainbow Children, Xpectation, & N.E.W.S. to name a few Song staples of Blackwell’swhen he was in the New Power Generation would be The Everlasting Now, D.M.S.R., & Shhh, just to name a few. You can listen to the tribute episode on iTunes HERE. Android users can listen HERE. John leaves behind is lovely wife Yaritza. Over the past year, Yaritza was using a gofund me to help with John’s medical expenses. If you would like to donate, you can donate HERE. 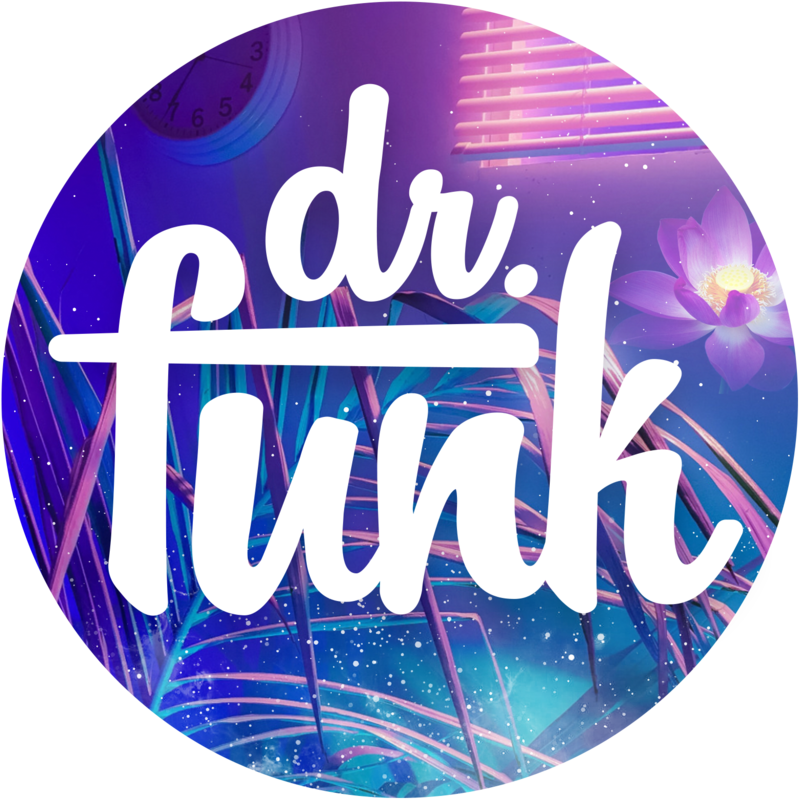 Diagnosis: Give the drummer some….